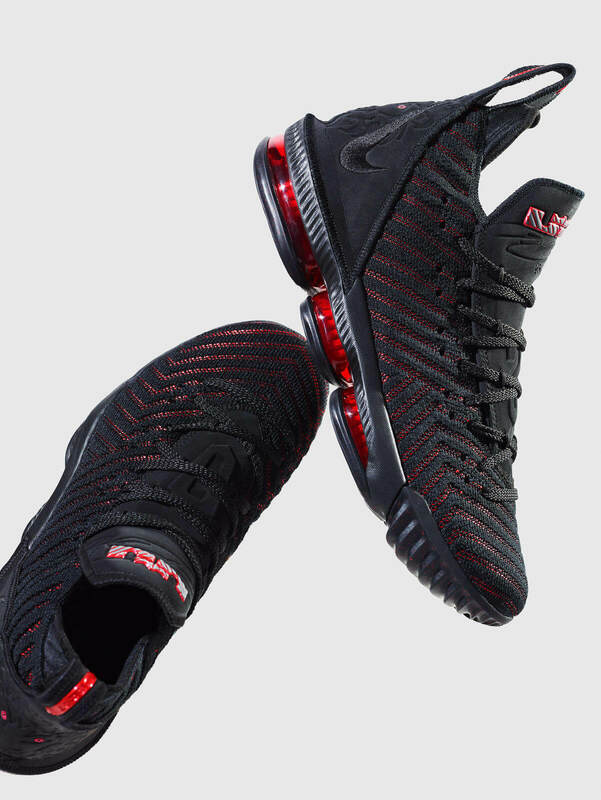 A lower cut to the LeBron 16 creates more freedom in the ankle and gets the athlete closer to the ground for increased speed and tighter court feel. 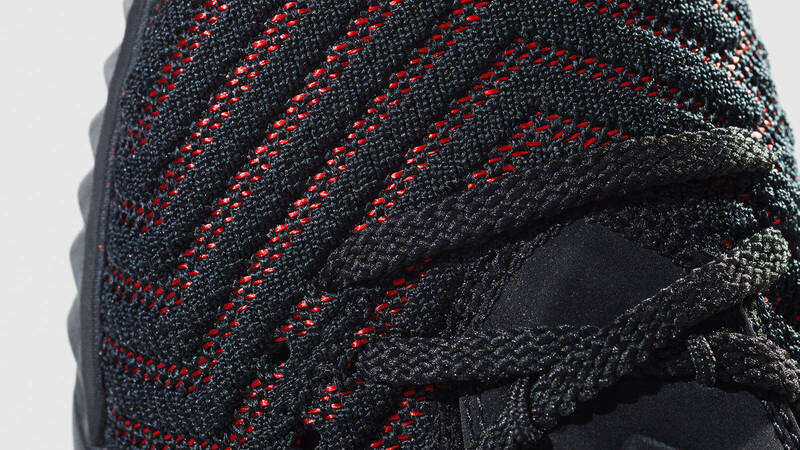 Nike Basketball designers created Battleknit 2.0 in connection with the Nike Footwear Innovations team. 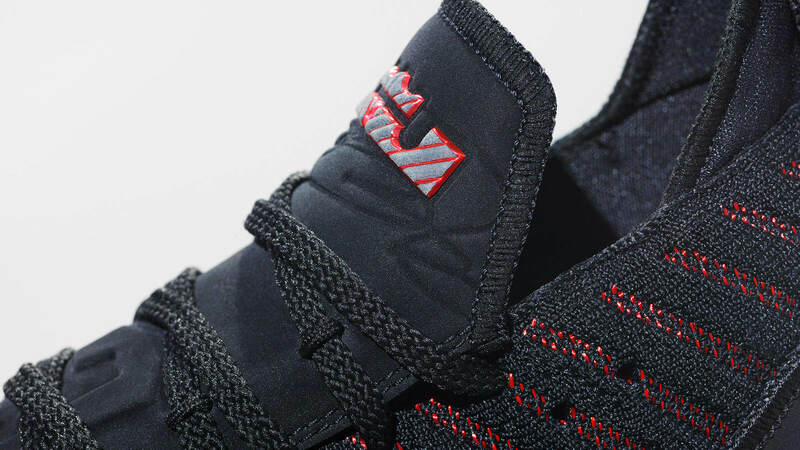 The teams used new knit machines that inlay an added layer of yarn to provide increased lateral support. A refined version of the Nike Air Max cushioning platform creates a more fluid on-court ride. 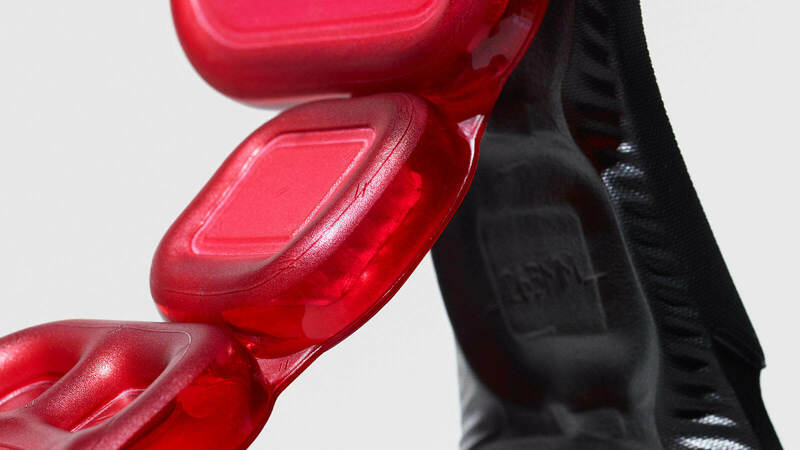 The heel detail features a silhouette of James. 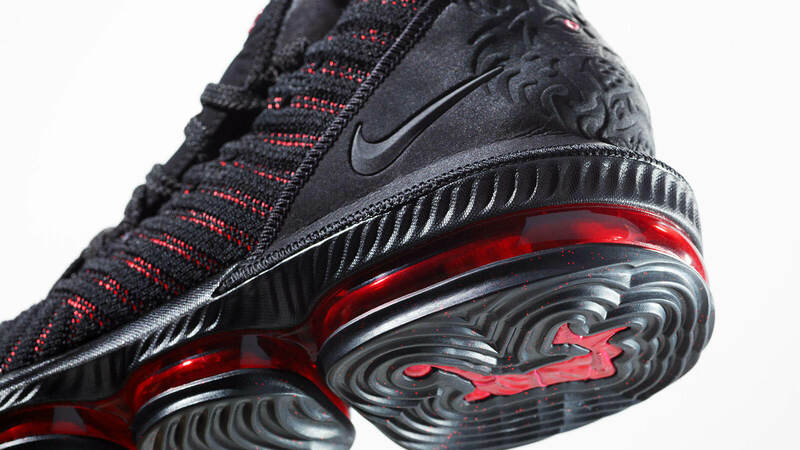 The “Fresh Bred” launch colorway of the LeBron 16 will be available on September 20.